The Chairman of the House of Representatives Committee on Basic Education, Hon. Zakari Mohammed has rubbished the school feeding programme of the President Muhammadu Buhari-led Federal Government. Mohammed maintained that the school feeding programme was a fraud. 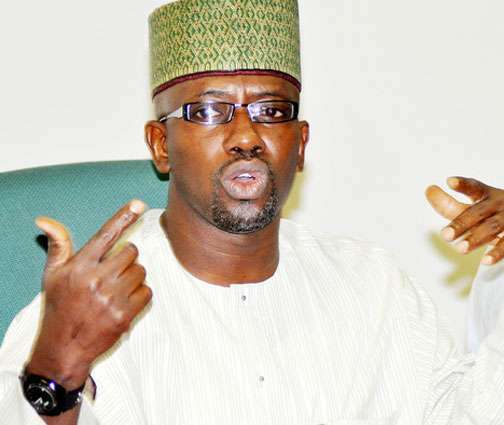 The lawmaker spoke with newsmen on the sideline of the flag-off of the 2019 campaign of the Peoples Democratic Party, PDP, in Bode Saadu, Moro Local Government Area of Kwara State, yesterday. Mohammed, who represents Baruten/Kaiama federal constituency of the state, faulted the fact that the Presidency was in charge of the programme. He argued that the Ministry of Education should be in charge of the programme and not the Presidency. “As far as I am concerned, it is a fraud. It is a fraud because it is not domiciled in the right place. The Ministry of Education should be in charge instead it has been taken to the Presidency. “I have said it without number that the budgetary provision for the school feeding programme should be domiciled in the Ministry of Education.